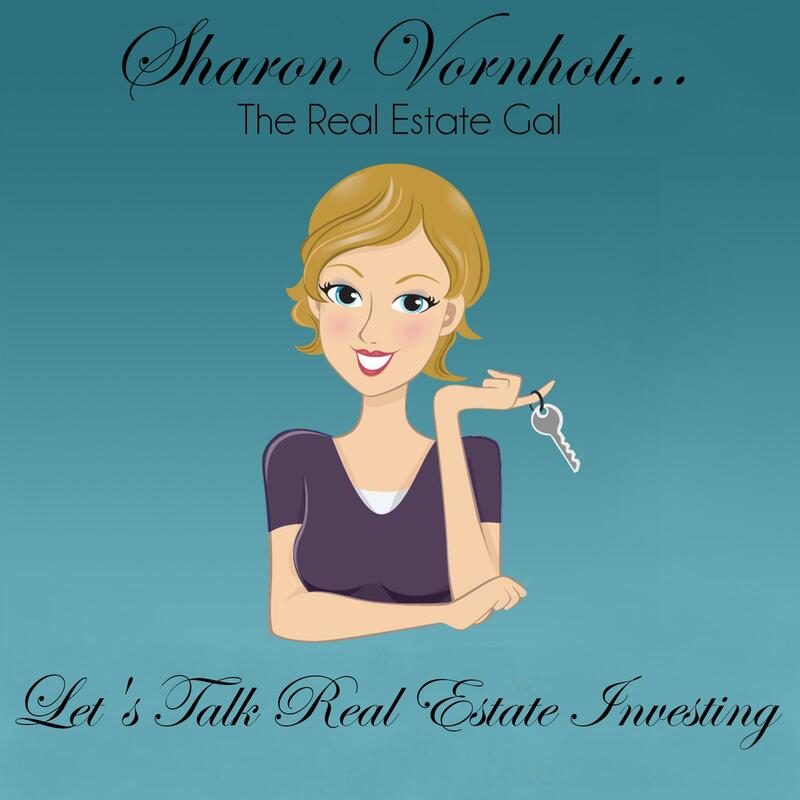 I’m excited to tell you what’s been happening behind the scenes here on the blog, and on the podcast “Let’s Talk Real Estate Investing”. And…. it’s all about marketing and branding.